Samsung released a teaser video this morning for something big to be announced at their Samsung Mobile Unpacked Google Episode event next week. I wonder what it could be. The video shows how some things are better together with a HUGE reveal at the end. Skip past the break to see the full video. Now if you look closely at the image, you will see that the screen is curved but not to the extent of the blue hue that runs on top of what looks to be a new phone. With the Google logo right at the end of the video I am confident that the phone is in fact the next Nexus device. I don't know about you guys but this just makes me even more excited about the Samsung/Google event next week and, with the iPhone 4S being such a let down for iOS fans, could turn out to be the new benchmark to which phones are compared to. What else would you like to see unveiled at the Mobile Unpacked Google Episode? 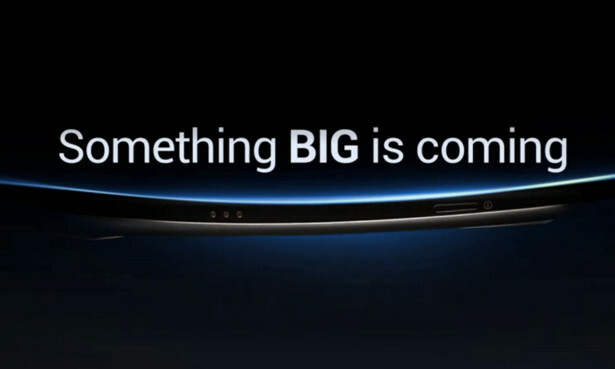 Do you think the Nexus Prime will live up to the enormous hype surrounding it? Let us know in the comments below!